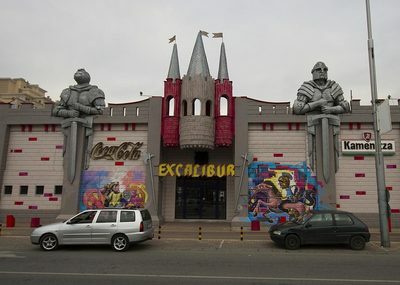 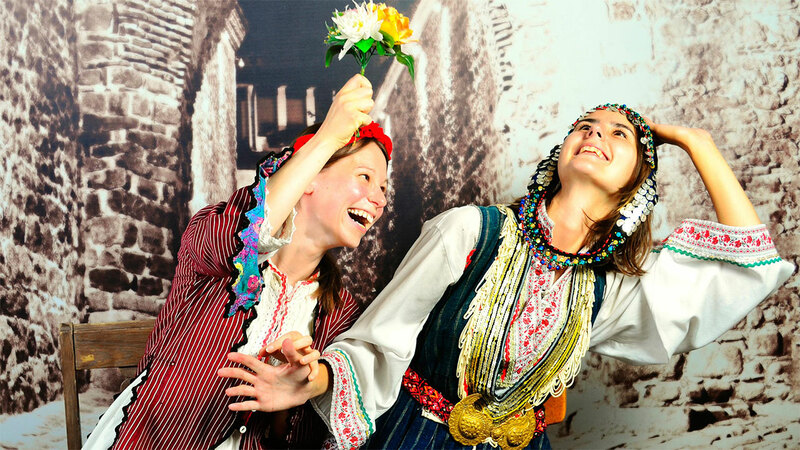 Experience Bulgarian tradition and capture new, exciting memories in the oldest, living city in Europe! 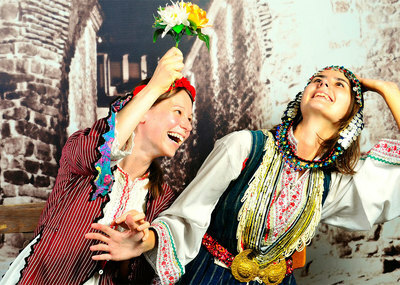 Retro Photo is located right in the heart of the Old Town of Plovdiv and is rated Attraction №1 according to TripAdvisor! 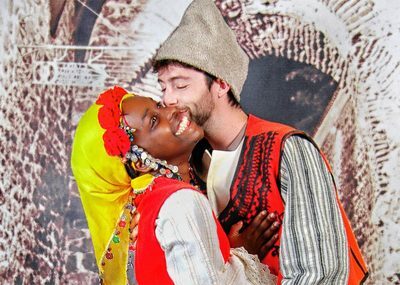 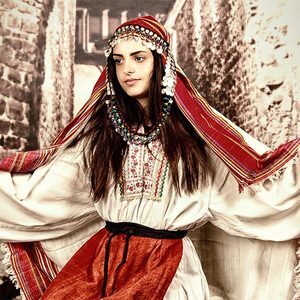 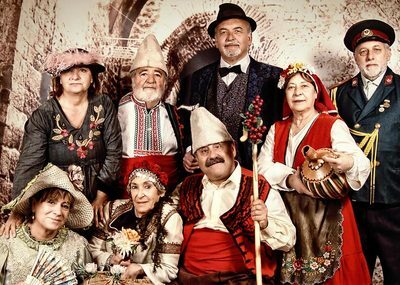 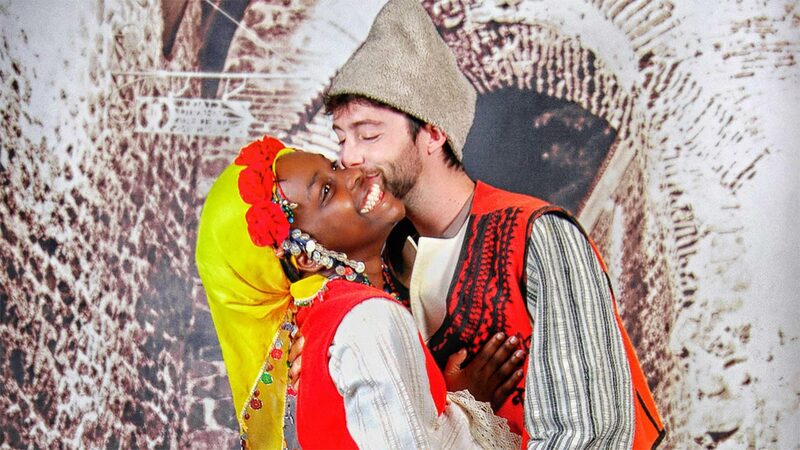 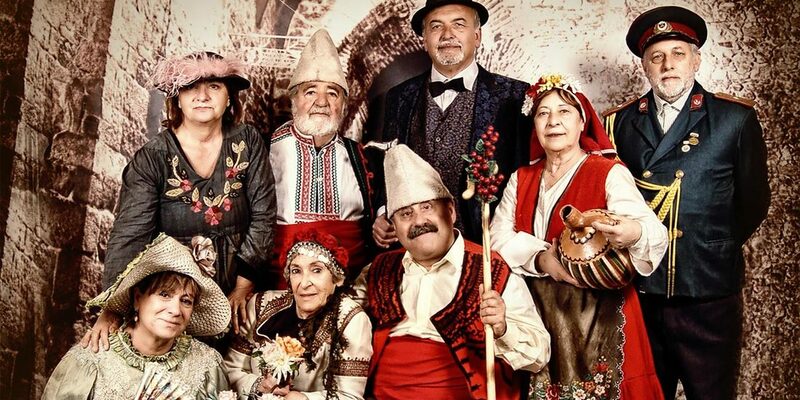 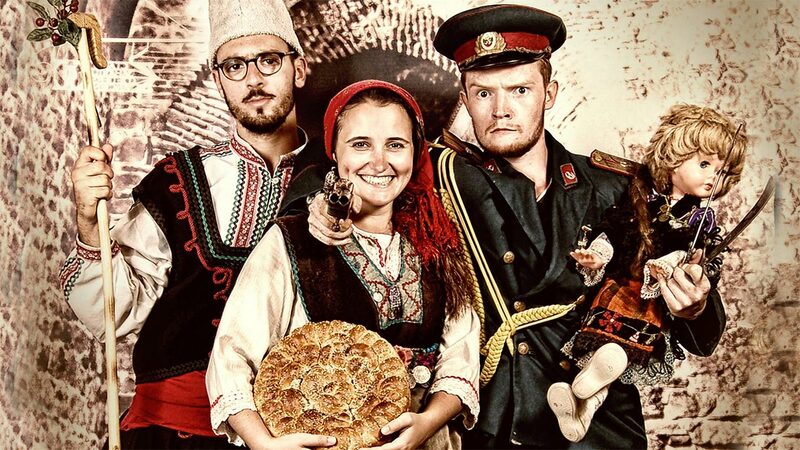 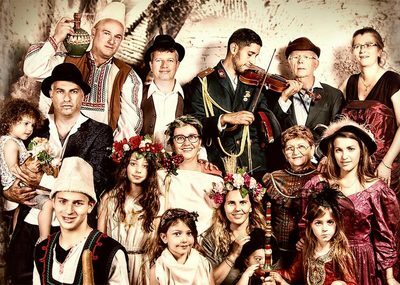 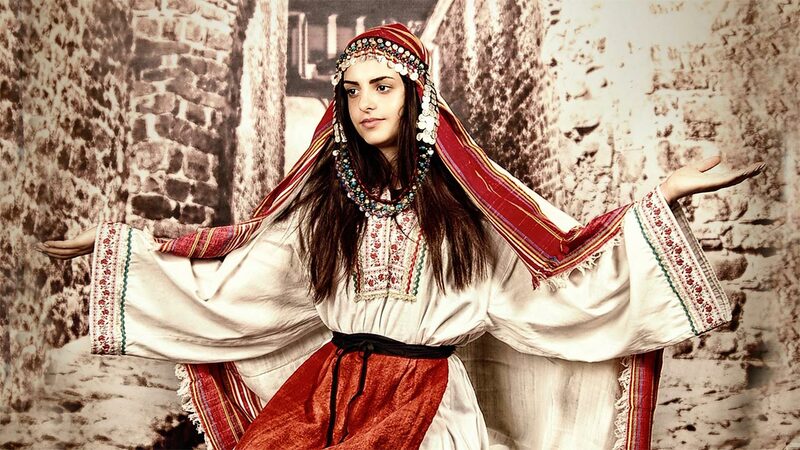 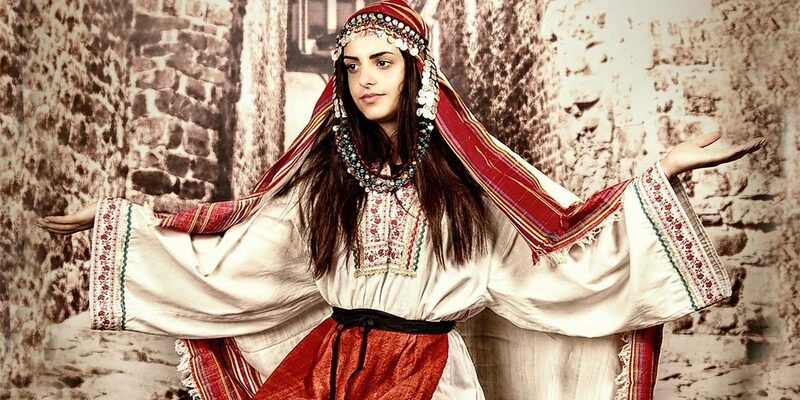 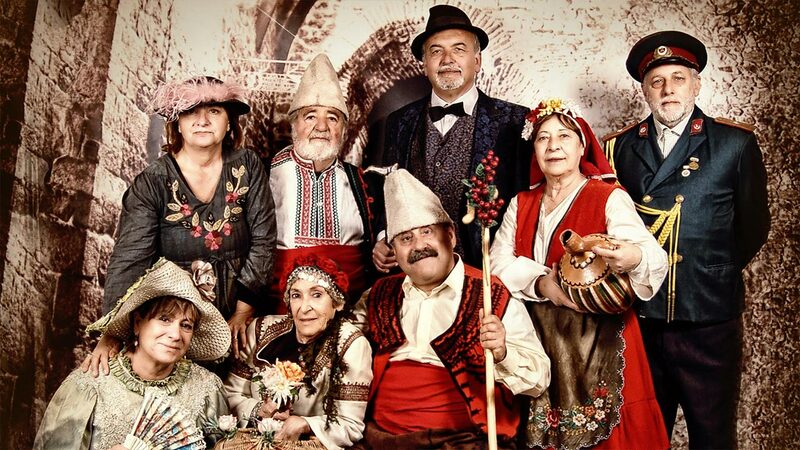 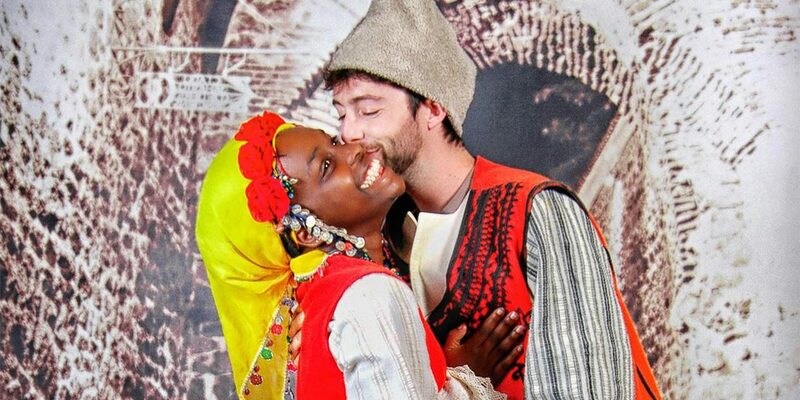 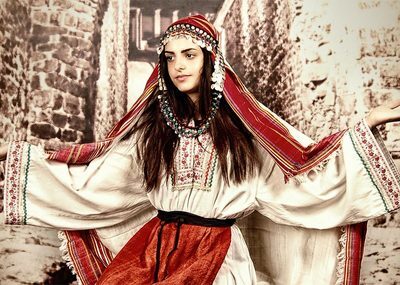 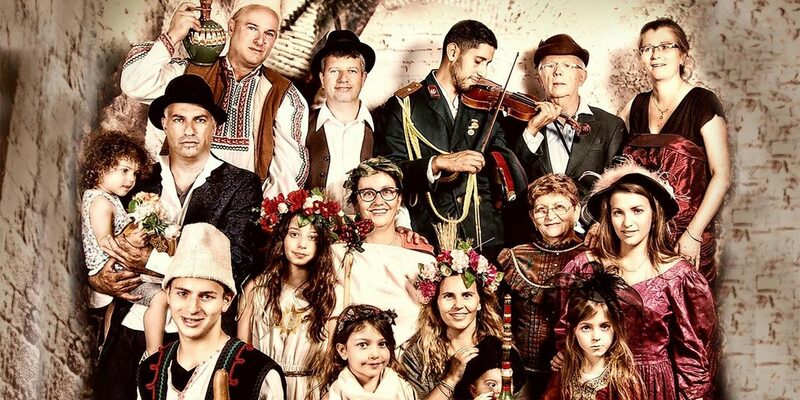 For about 20 minutes, you will experience the magic of Bulgarian traditions by getting dressed up in authentic Bulgarian clothing that is over 100 years old. 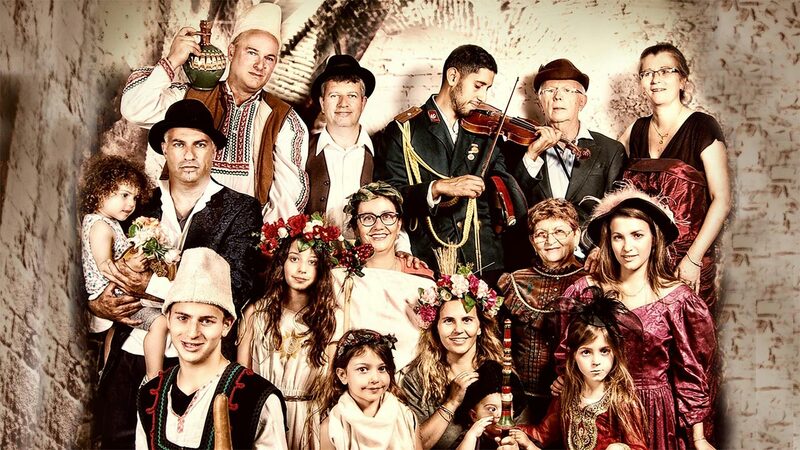 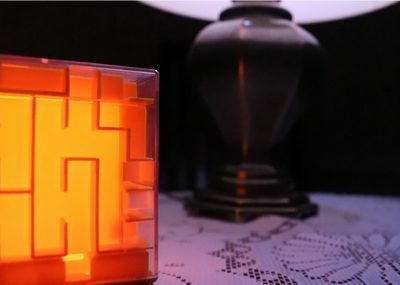 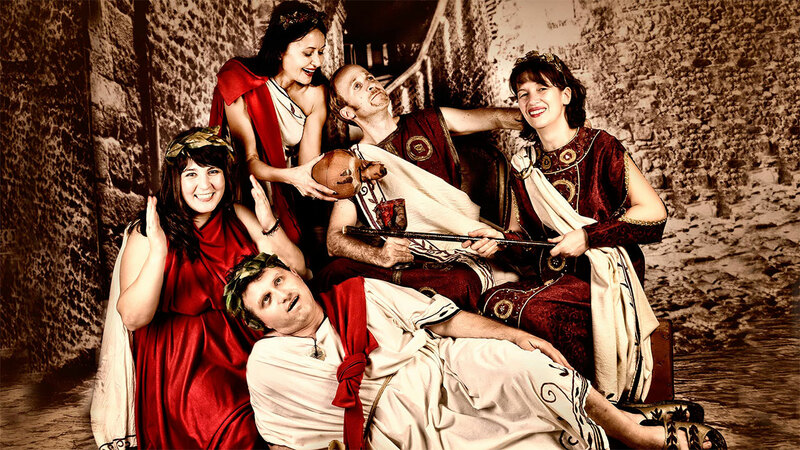 Uncover the secrets of the ancient Bulgarian land by listening to different stories the team will share with you - stories passed down from generations to generations! 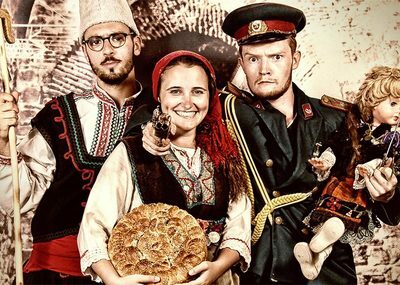 Take home a beautiful and original souvenir the photographer creates specially for you - a framed photo in a unique retro style, as well as a coloured version of it, and the whole photoshoot containing 10-15 photos will be sent to your email! 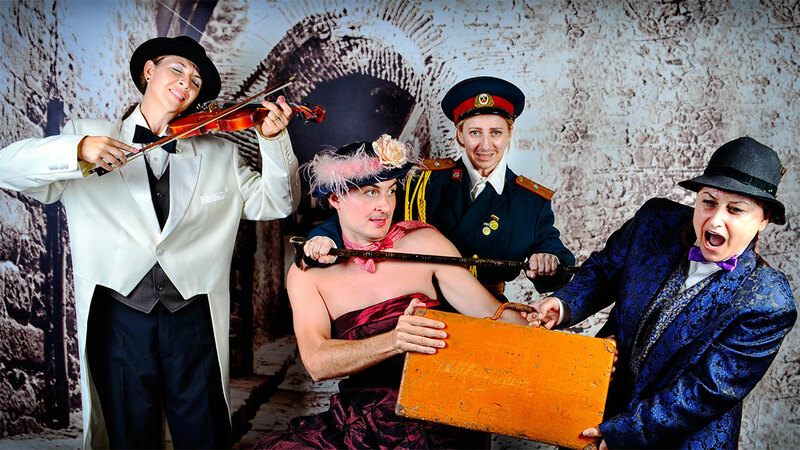 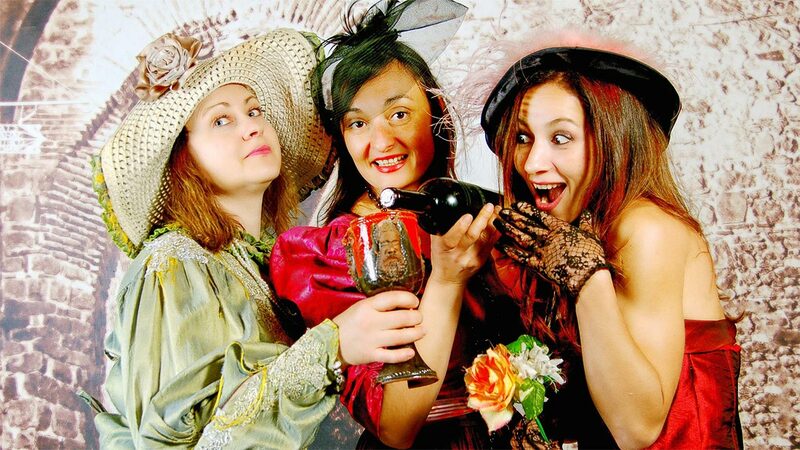 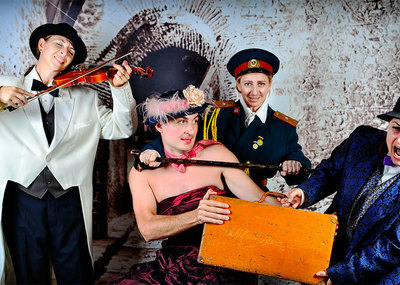 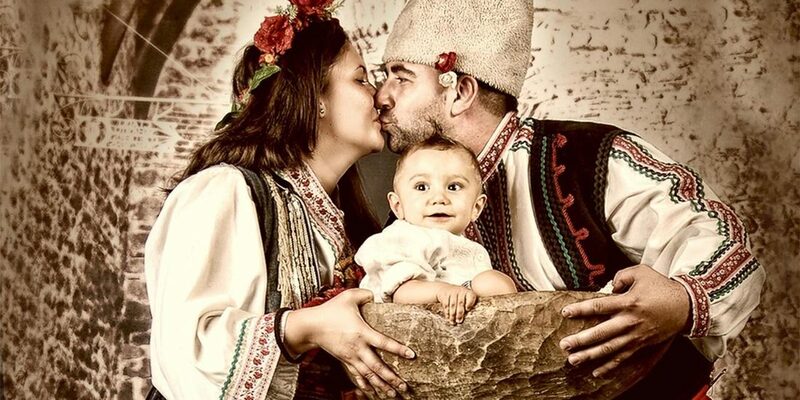 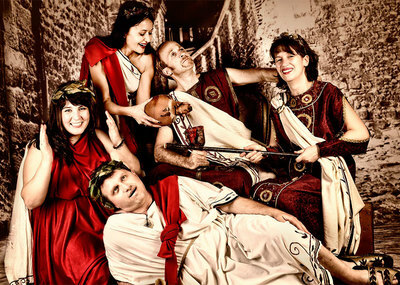 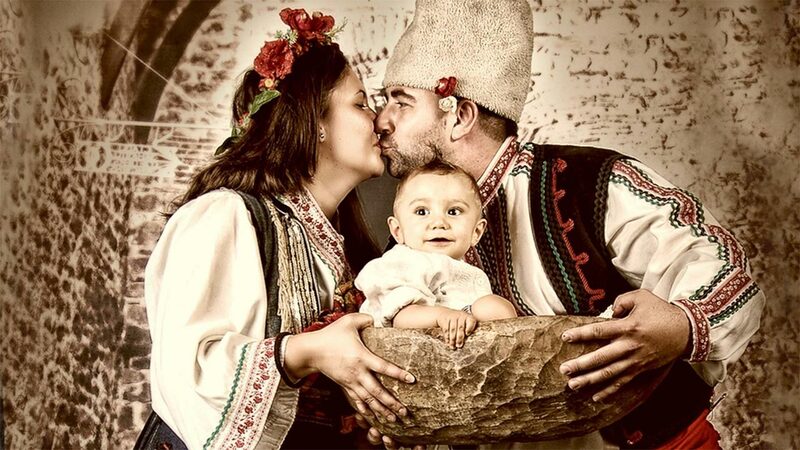 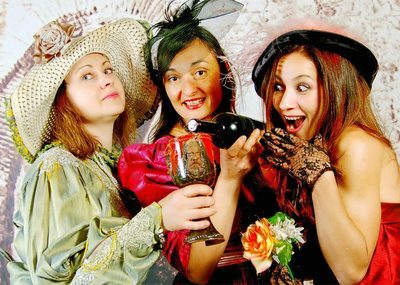 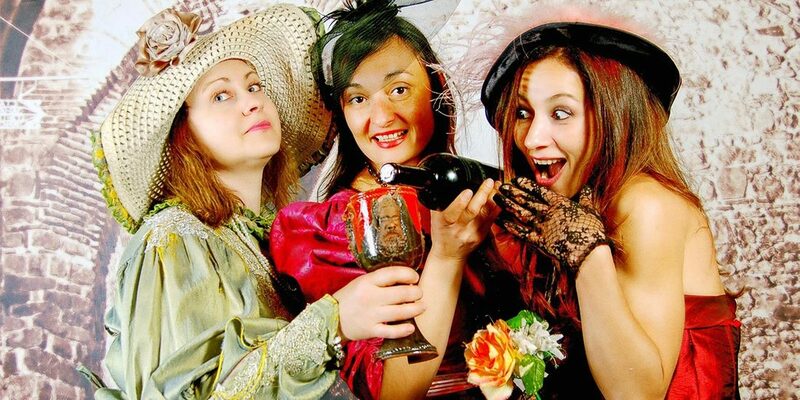 With Plovdiv City Card you get 10% off a traditional Bulgarian photoshoot! 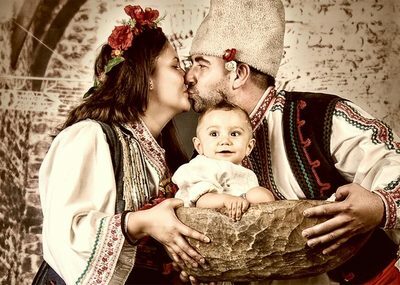 You get a photo shoot of 10-15 photos sent to your email and one or more printed copies edited in a vintage style in an original hand-made frame! 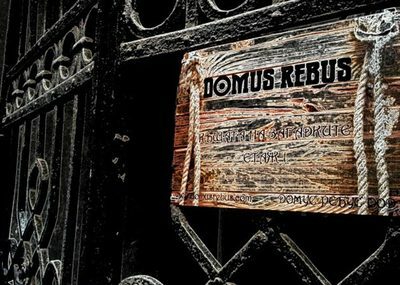 In the period from 1st November till 15th April, it is possible for the establishment to be closed due to bad weather conditions. 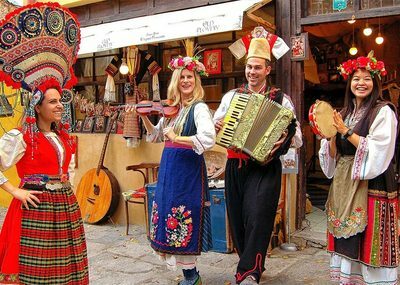 Sending an e-mail (oldplovdivphoto@gmail.com) or calling in advance (+359 888 637 809) a day before you plan to visit is highly recommended.